Home / Baking Essentials / Flour / GRAN MUGNAIO FARINA ’00’ FLOUR FOR PIZZA 2.2 lbs. 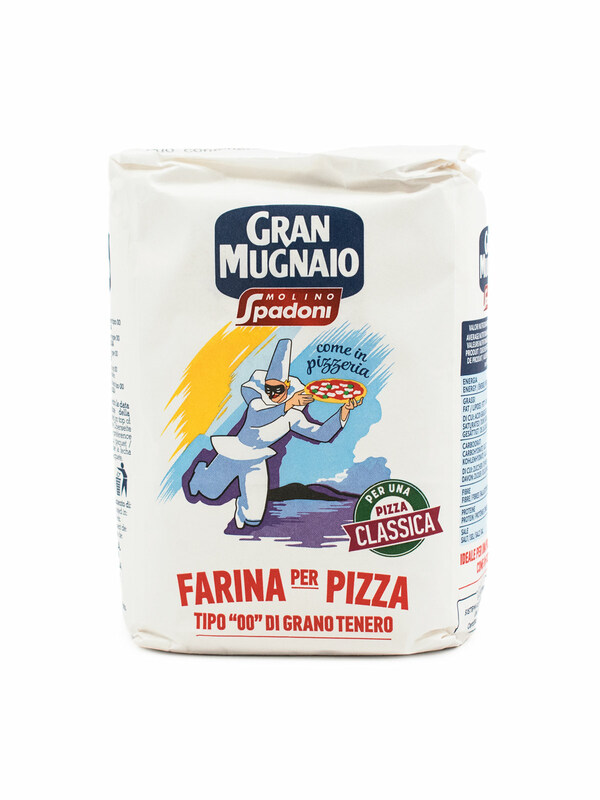 GRAN MUGNAIO FARINA ’00’ FLOUR FOR PIZZA 2.2 lbs. This flour is designed to offer those the opportunity to prepare their own homemade pizza using yeast. The grains used are carefully selected and subjected to light milling in order to obtain a flour that ensures elasticity to the dough and tolerance to the leavening. 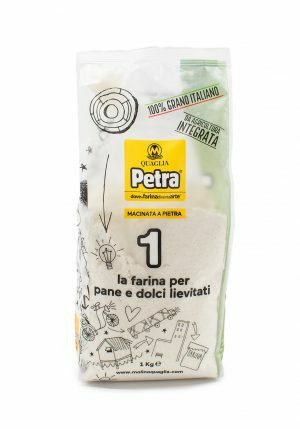 It is perfect for ensuring long-term leavening, essential for obtaining a tasty, crispy and especially digestible pizza. 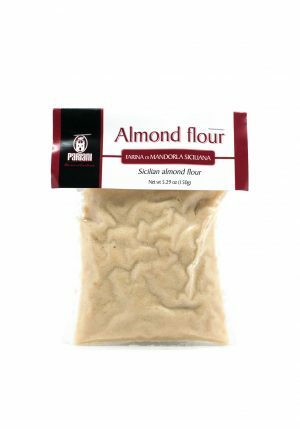 SICILIAN ALMOND FLOUR 5.29 oz. 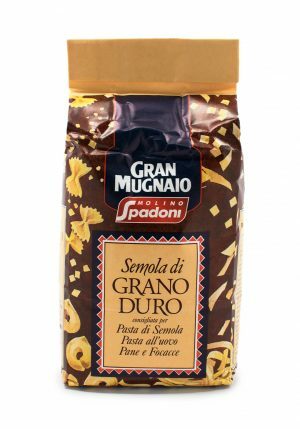 GRAN MUGNAIO DURUM WHEAT SEMOLINA FLOUR 2.2 lbs. 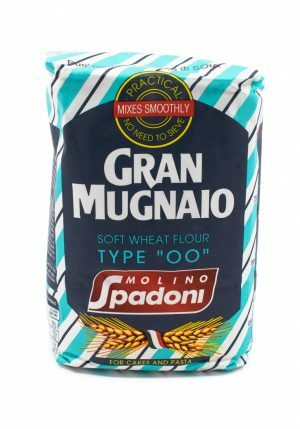 GRAN MUGNAIO SOFT WHEAT TYPE ’00’ FLOUR FOR PASTA AND CAKES 2.2 lbs.